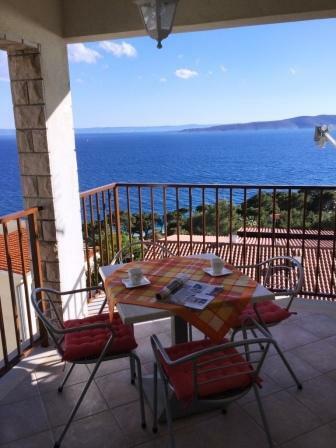 Fancy about ideal vacation and comfortable Croatia accommodation? 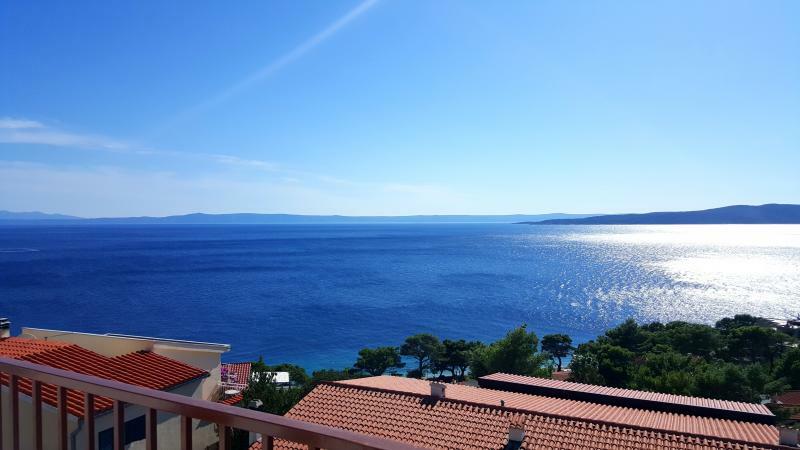 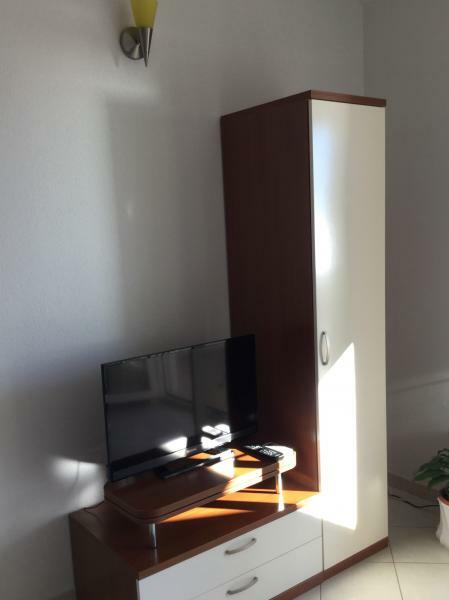 Searching for modern apartments in Croatia? 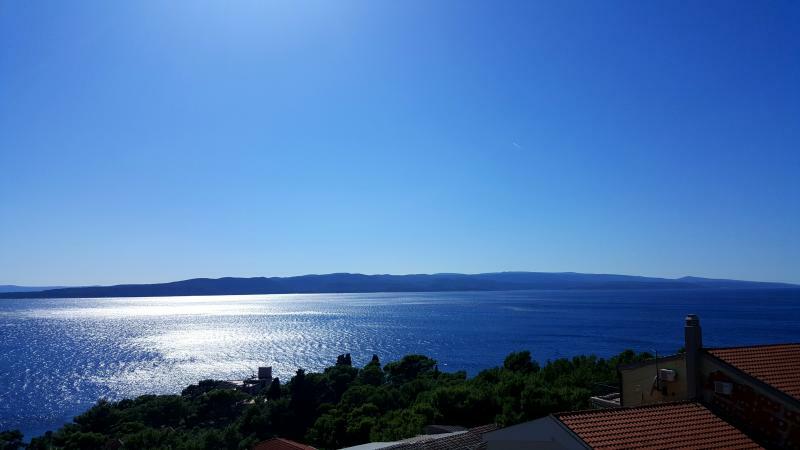 If you enjoy the Dalmatian sun and see, visit Brela, pearl of the Adriatic Sea and attractive Croatian tourist destination. 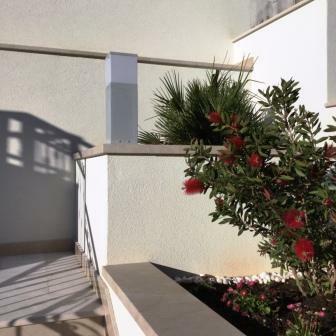 Our new, modern apartments located in sunny Brela will fulfil all your expectations. 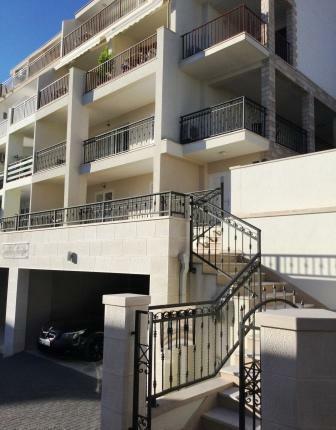 Hidden from the main road, our Brela apartments are located in a peaceful street, but still very close to the centre. 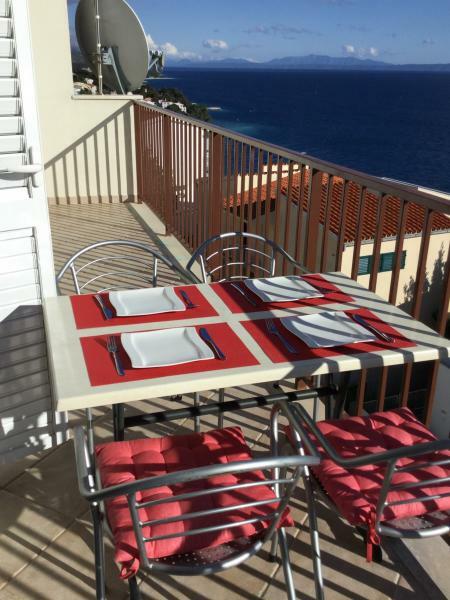 Only 200 meters separates us from the beach and centre and all major facilities are in a direct nearness as hotels, restaurants, stores, tennis-courts and other amusement areas that will make your stay more pleasant and unforgettable. 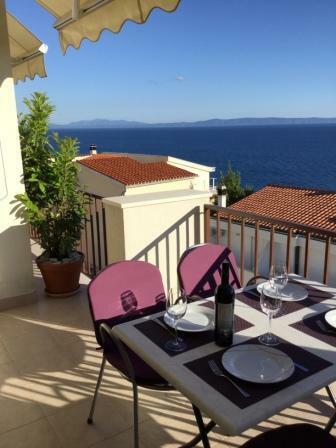 Magnificent view stretches from our Brela apartments, showing blue sea and nearby islands. 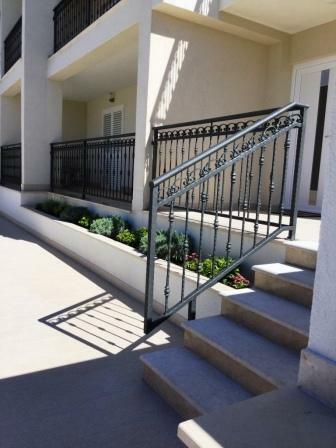 We are offering 7 apartments and 1 room and we provide parking for your car. 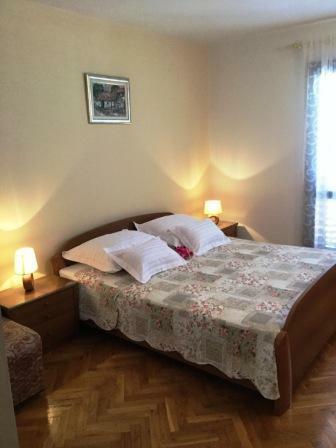 Apartments have: kitchen, bathroom with shower or bath tub, air conditioner, SAT TV, balcony and pertaining parking place.